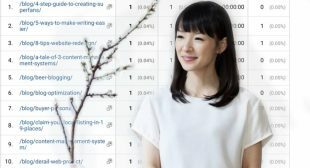 There are ways to leverage KonMari’s basic principles to improve SEO. But more importantly, what can she use to improve her own website’s organic performance? 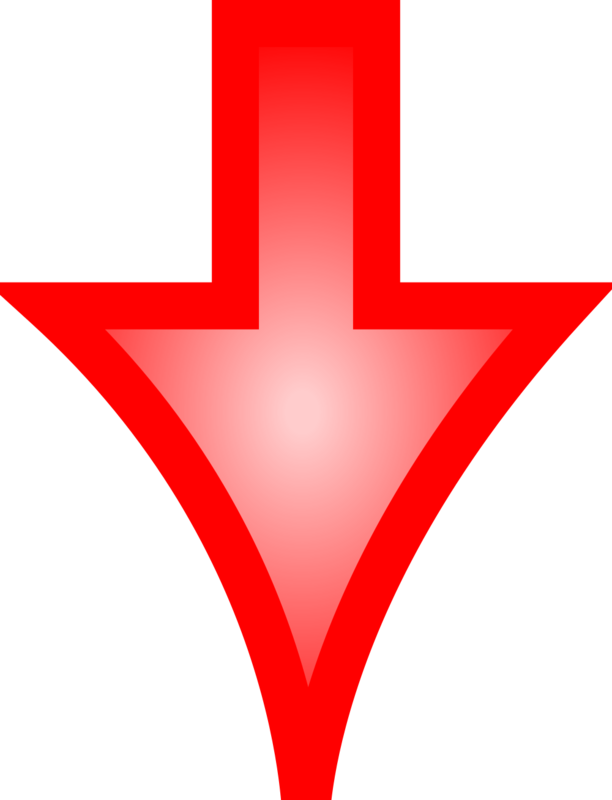 Some tips on how to tidy up your website and SEO.